Tadashi Ishii has nearly 30 years’ experience of managing client relationships and has held a range of senior positions in the Account Management and International Management Division at Dentsu Inc. 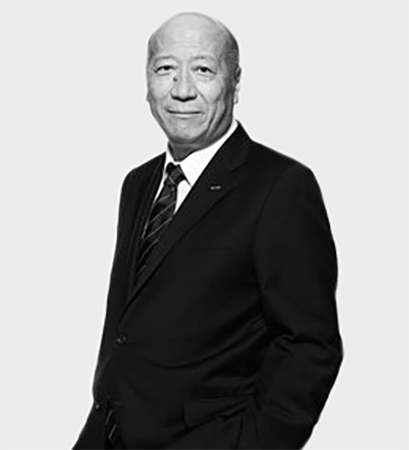 He was President & CEO of Dentsu Inc. from April 2011 to January 2017. He joined the Board in 2006.